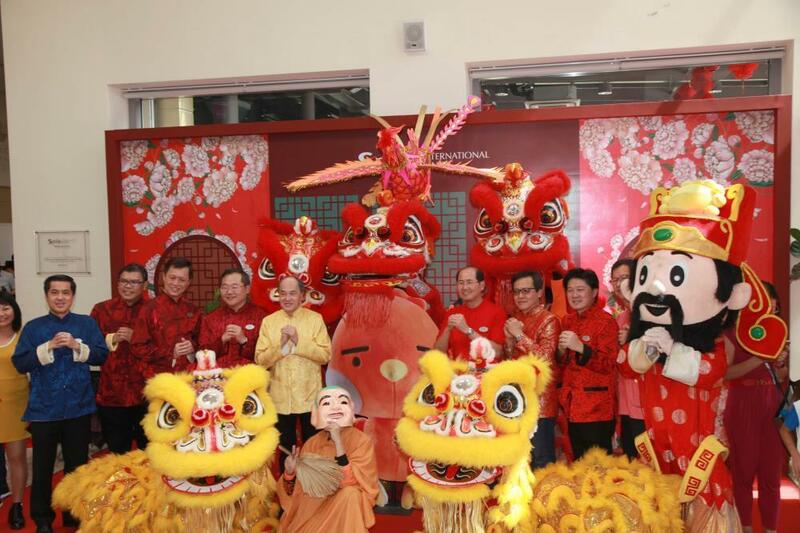 S P Setia Bhd Group’s top management together with lion dance wishing everyone a blessed Happy New Year. 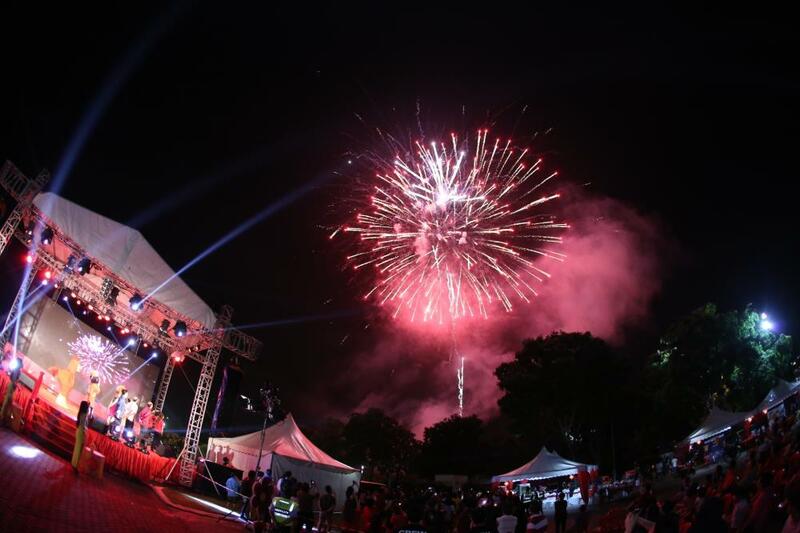 Setia Alam Welcome Centre rings in 2017 with spectacular fireworks display as guests enjoyed the fantastic celebration. 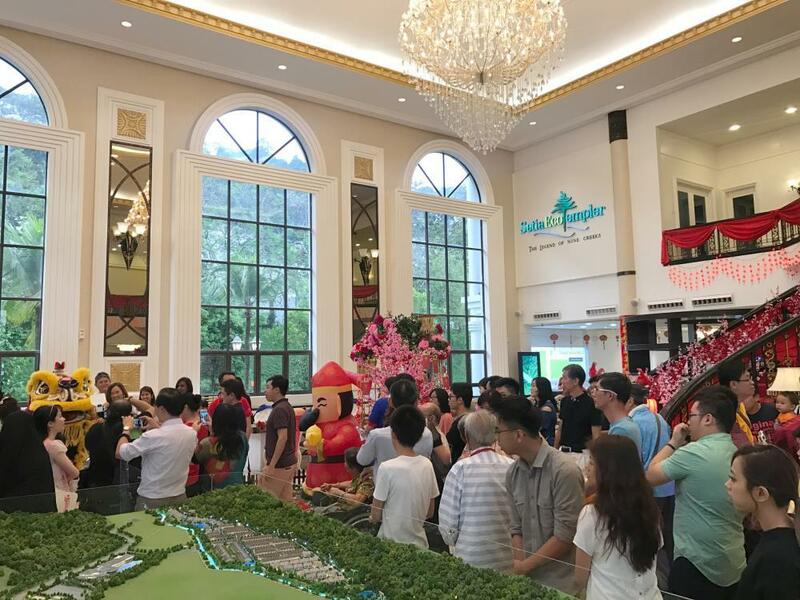 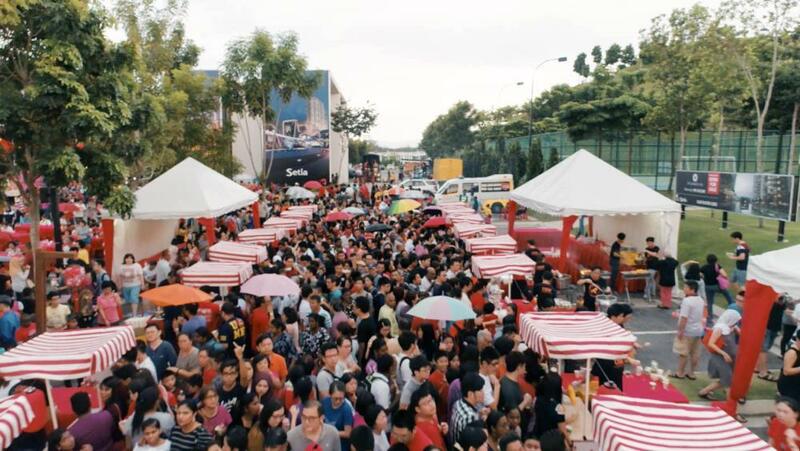 More than 2,000 guests thronged Setia EcoHill Welcome Centre to join Setia’s Japanese Chinese New Year Celebration in Setia Eco Hill, Semenyih. 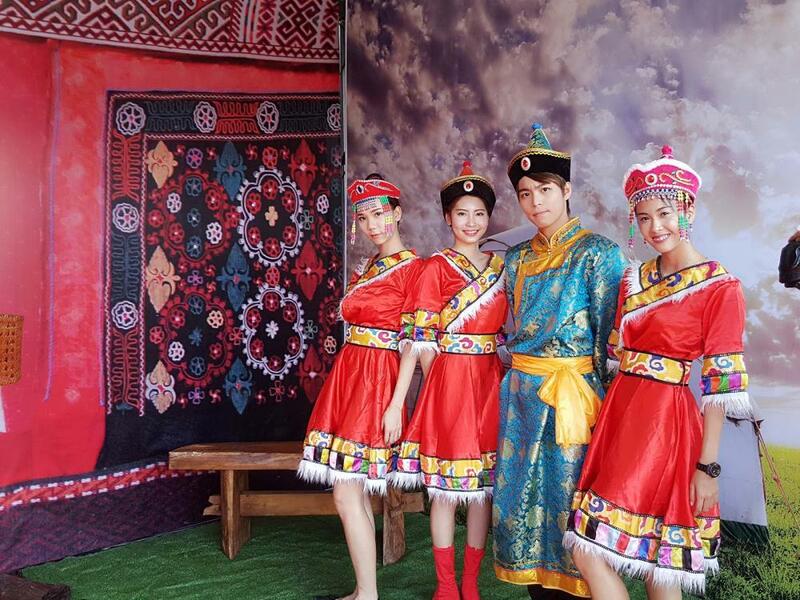 A group photo of guests who dressed up in Mongolian traditional costume as part of the Chinese New Year celebration. 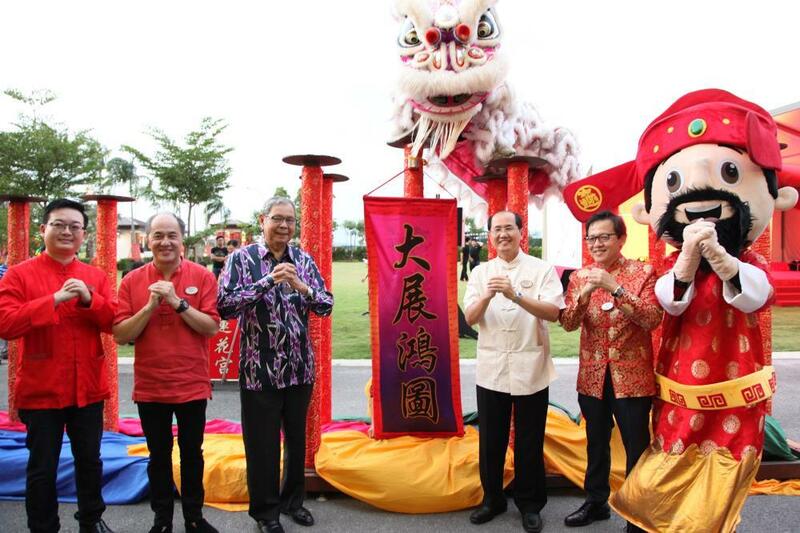 SP Setia would like to wish everyone the sweetest Perfect Reunion and a Happy Chap Goh Mei. 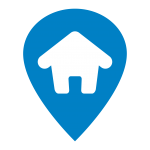 255,341 affordable homes have reached targeted completion.